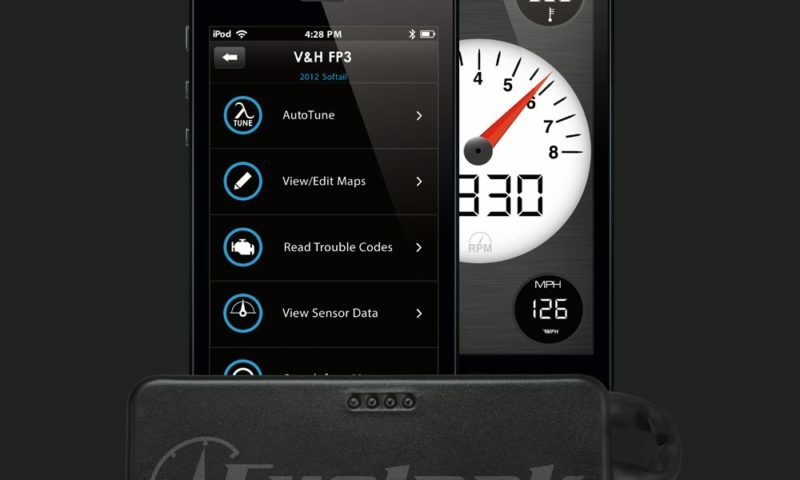 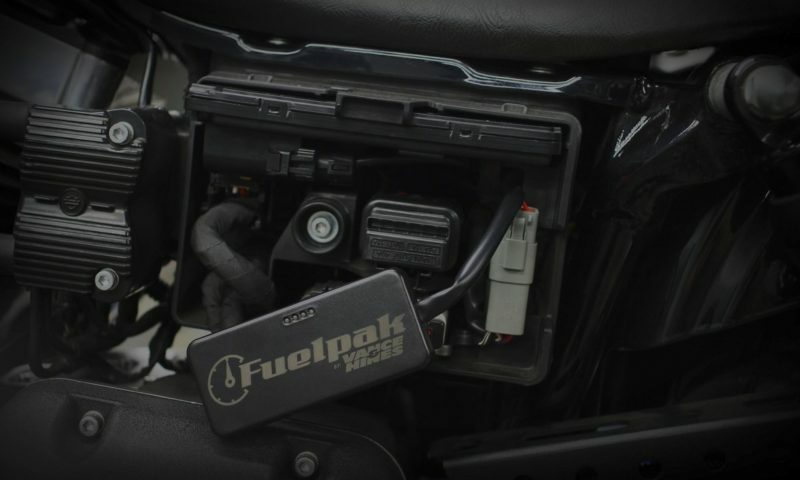 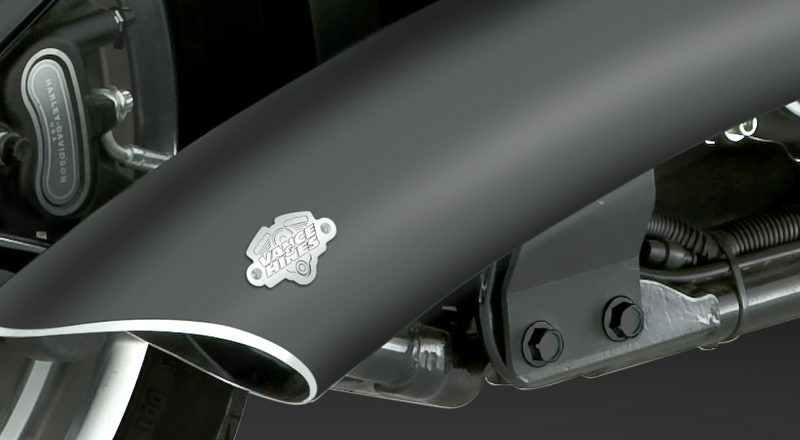 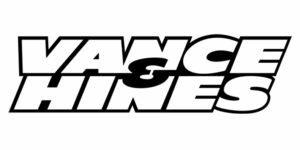 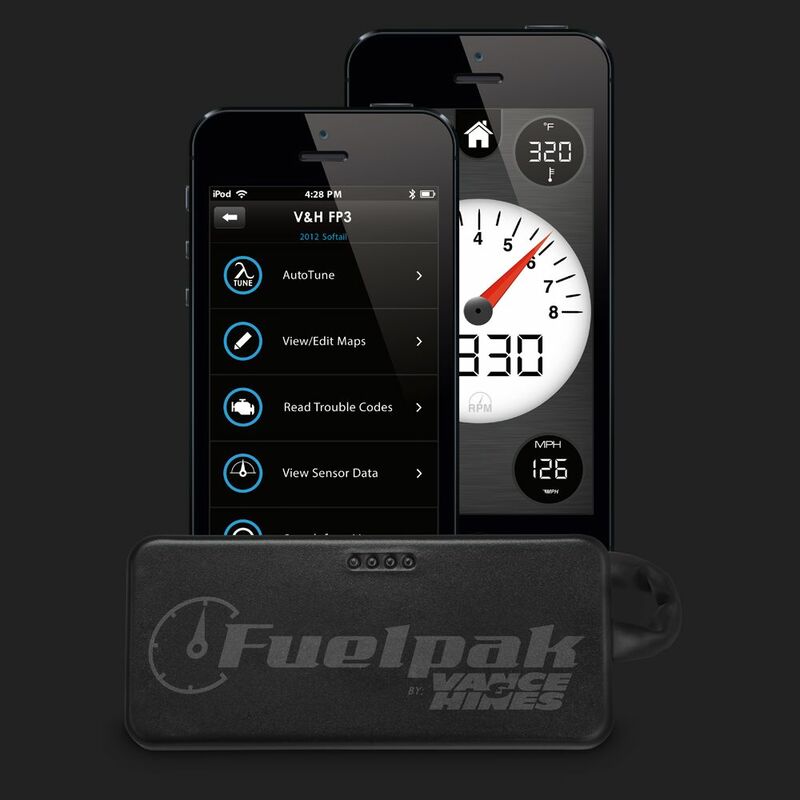 Founded in 1979, Vance & Hines is an American manufacturer of aftermarket motorcycle performance parts. 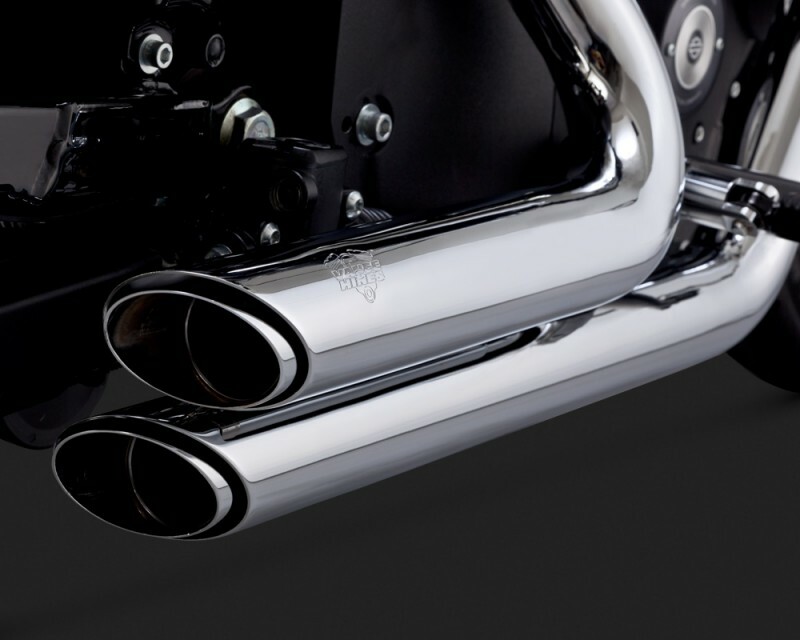 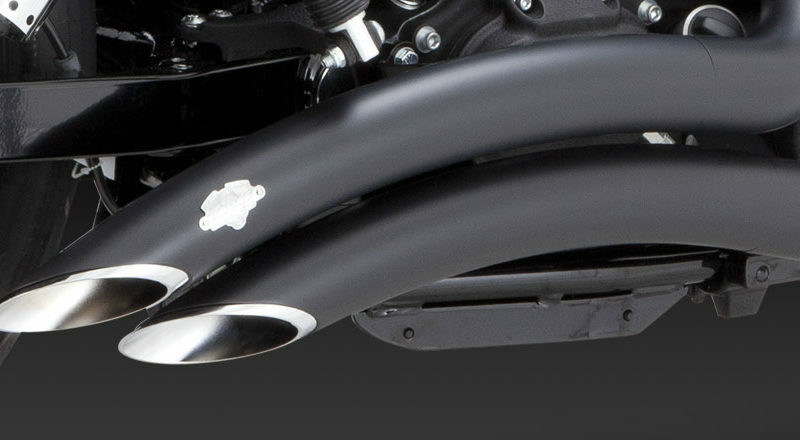 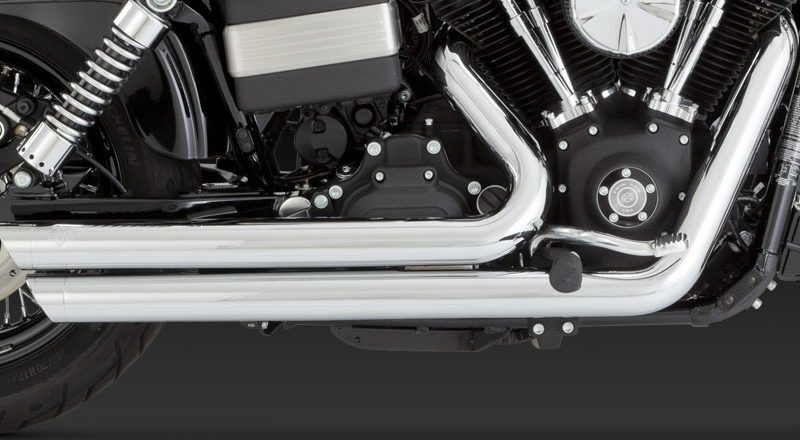 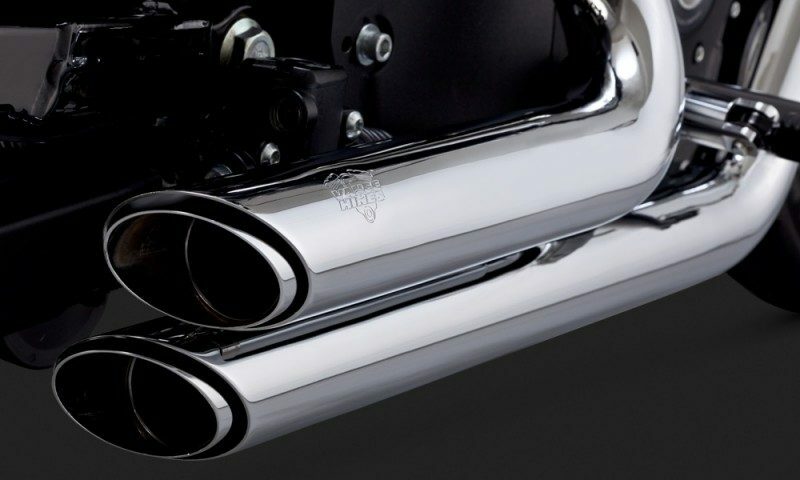 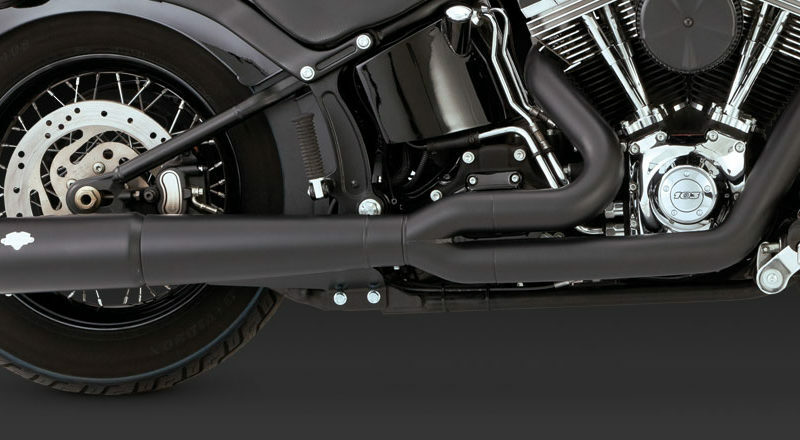 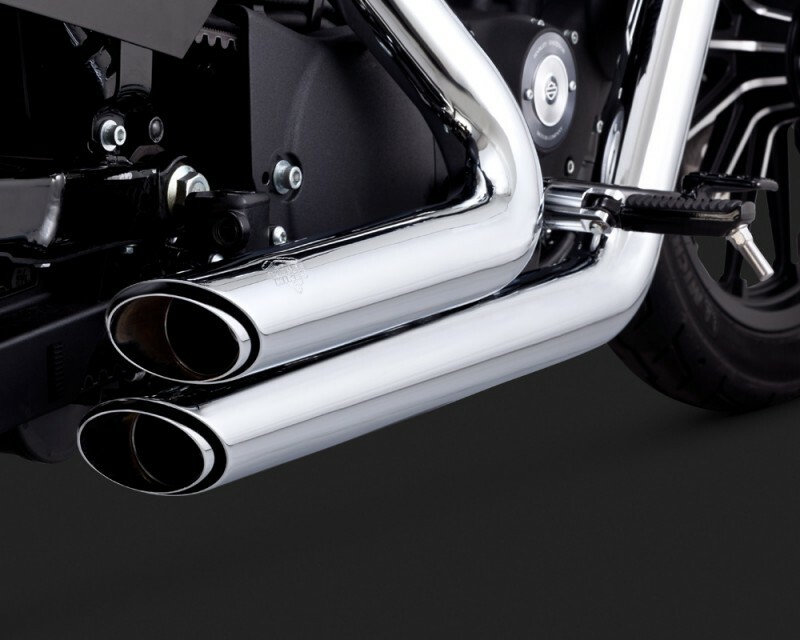 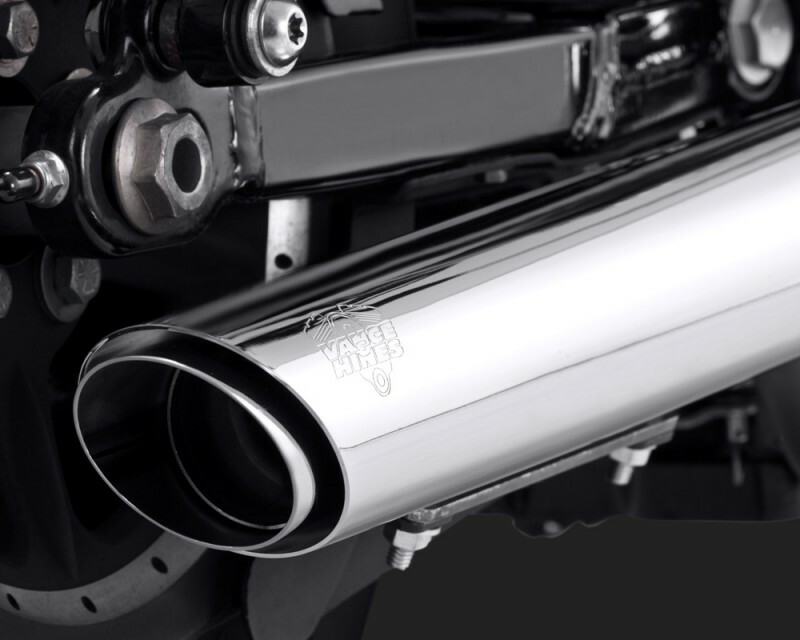 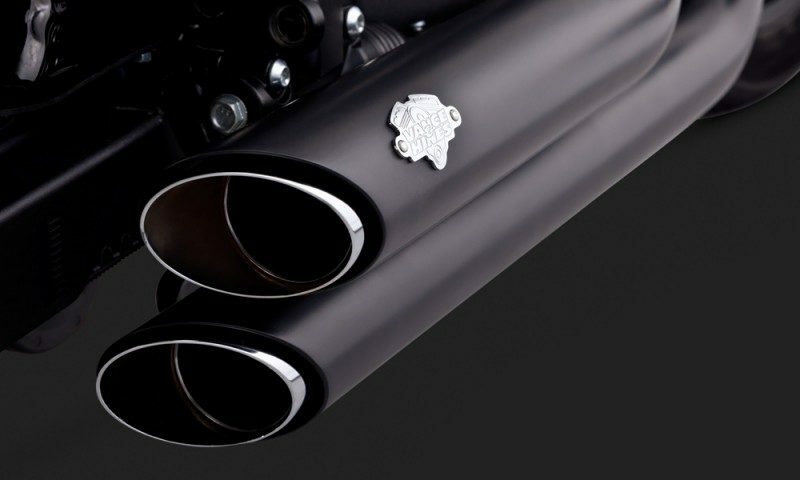 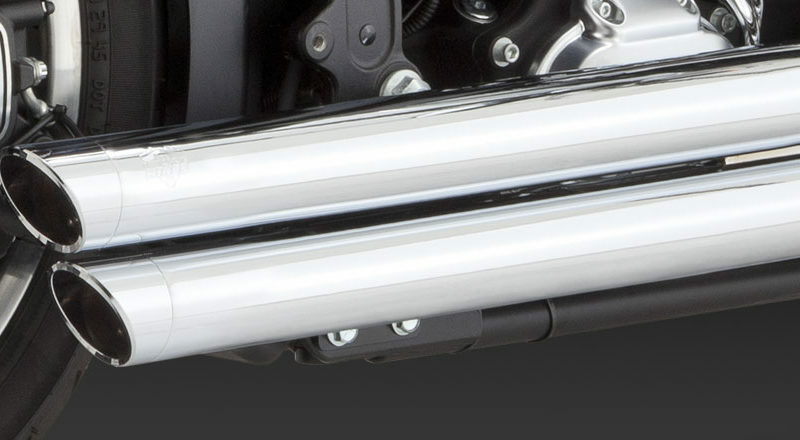 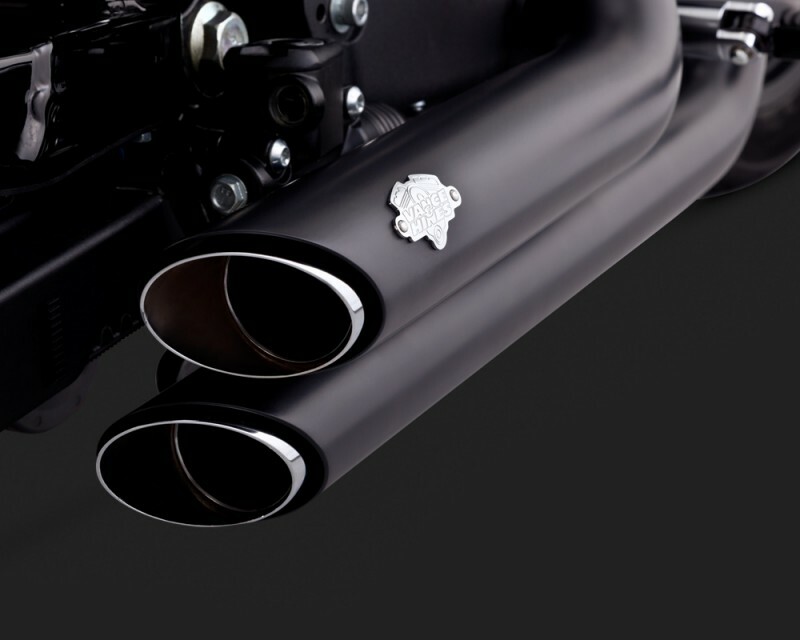 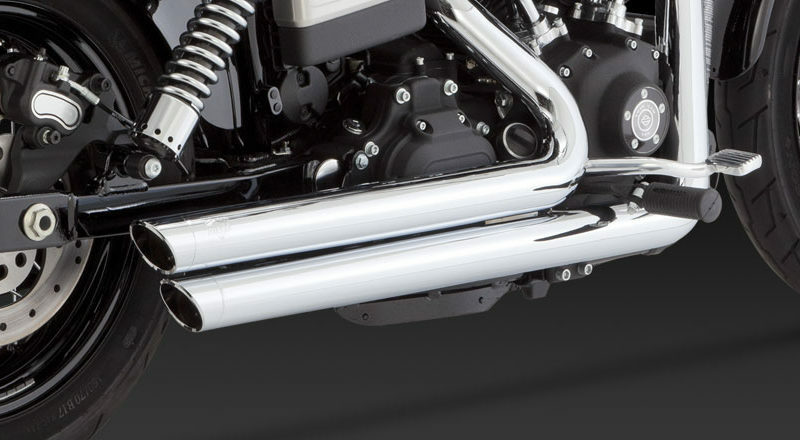 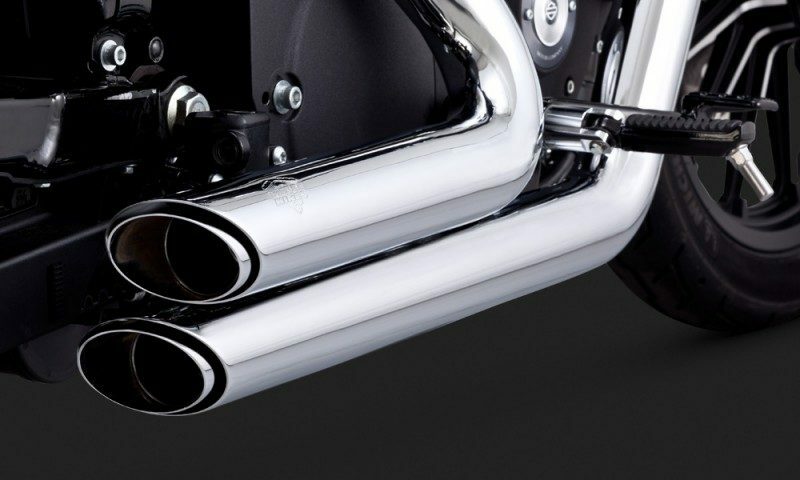 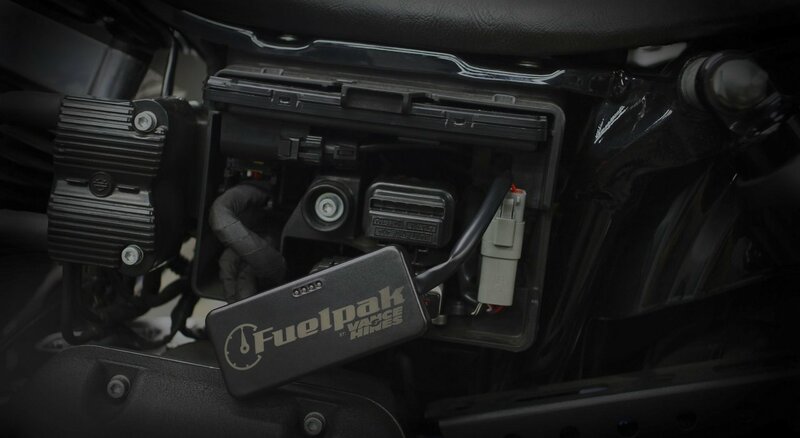 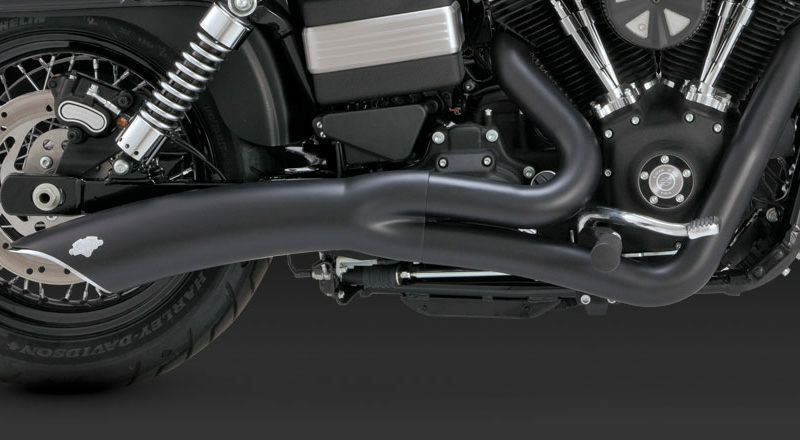 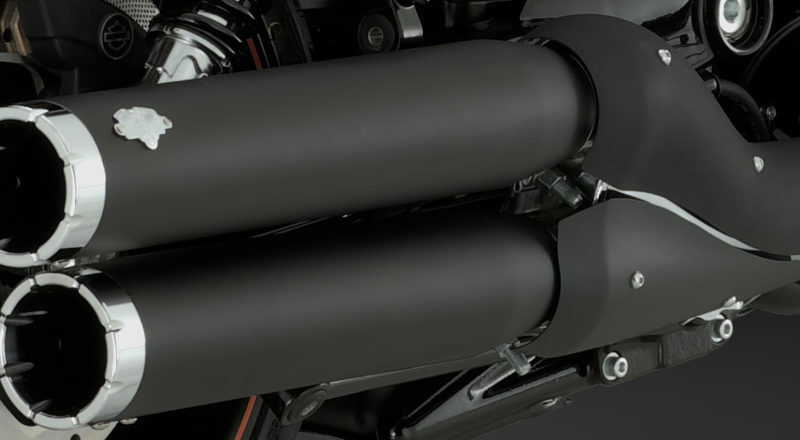 They are best known for their distinctive exhaust systems for big twin cruisers, and also make a wide range of high quality performance parts and accessories for nearly every form of vehicle in the power sports world. 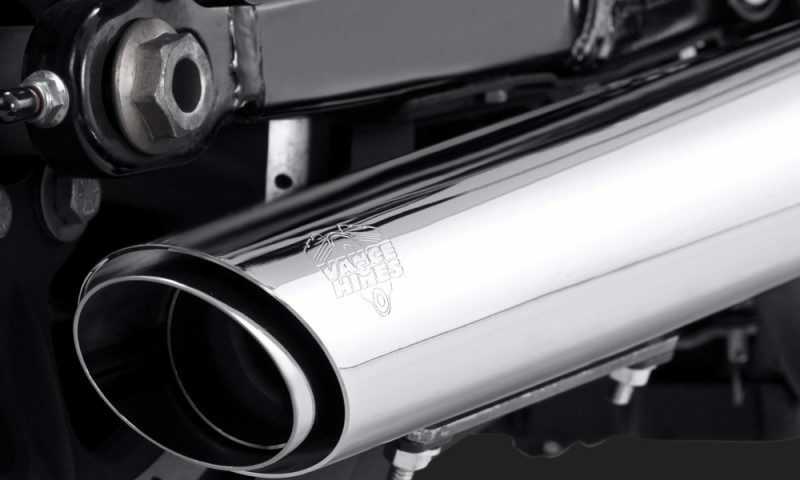 A customer-focused company, Vance & Hines believes in pushing the envelope on design and technology, and create products that inspire motorcyclists around the world.